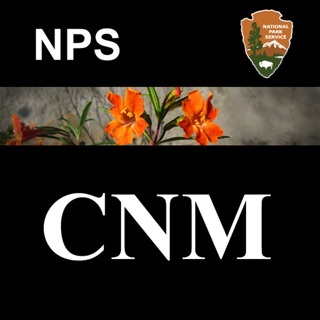 The National Park Service invites you to take along a virtual botanist the next time you visit the Santa Monica Mountains. 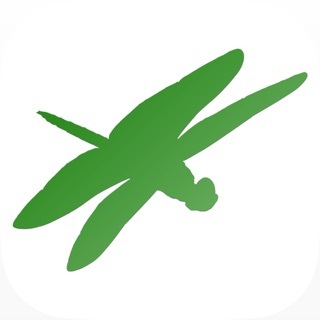 With over 1000 plants and 7500 photos, this App offers both novice and advanced wildflower enthusiasts the opportunity to identify common and rare plants while exploring remote areas of the Santa Monica Mountains. 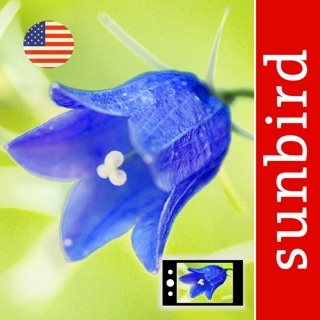 Visitors can chose several basic flower characteristics on the App’s interface like color, size and shape. 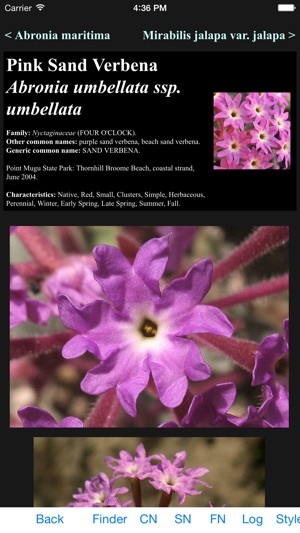 Based on those characteristics, the App presents several possible photographs to compare to the actual flower. 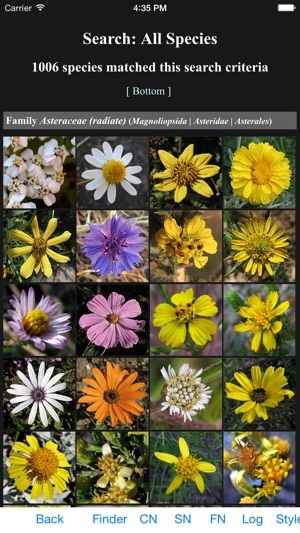 Flowers that are more difficult to identify often come with several photographs so that visitors can confidently make an accurate identification. 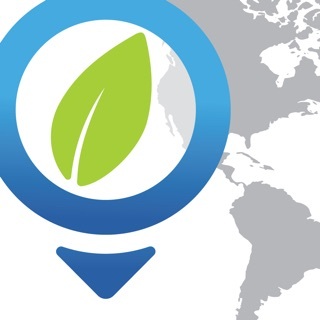 The App resides entirely on your iPhone, iPod Touch, or iPad, so the content generally loads much more quickly than even the highest speed connection allows. An important benefit of this is that if you are out in remote places without a signal, you can still access all of the App’s content. One consideration when downloading the App is that it takes up about 700MB (0.7GB) of the device’s internal memory due to the high number and resolution of the flower photographs. - Restore the appearance styles broken under iOS 8. - Added a view scaling feature. - Added or updated about sixty pictures. - Added one new species. Best plant identification guide for generalists. Easy to use and reliable. Great photos. 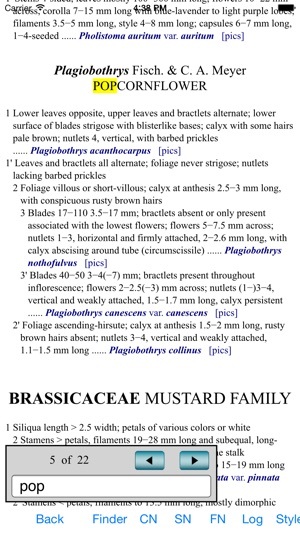 Links to more detailed plant descriptions. Well illustrated. 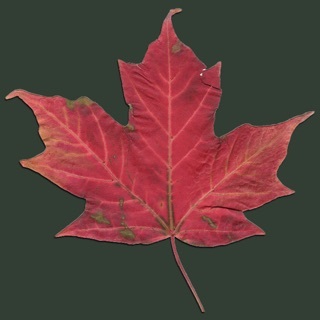 Thank you to the app creator for enhancing my hiking experiences. This is a VERY user-friendly app. It includes great information and photos. It would be very useful, either for flower lovers or for classroom use. 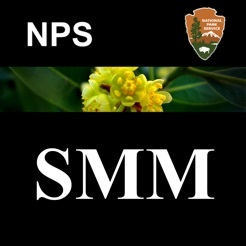 It is designed to identify plants found in the Santa Monica Mountains area, but after looking through the data base, can see that it would be useful to me (in WI) since so many flowers are the same or similar. 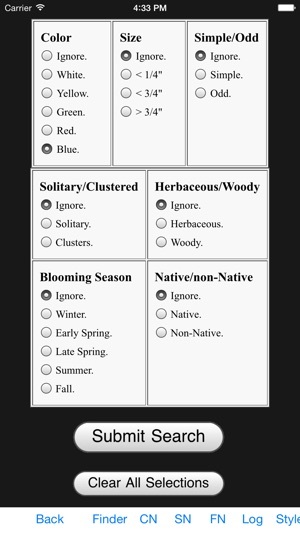 The flower identification tool is especially handy, allowing you to select identifiable features of the plant such as color, woody versus herbaceous, blooming season, etc. I am impressed! Excellent application with an exhaustive list of wildflowers and their various names. Photography is excellent. Particularly useful for identification are multiple photographs of flowers at different scales and leaves and whole plants. 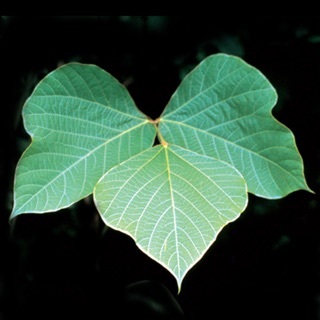 Also valuable is searching by both common and scientific names.